Sterling Dentist | Meet Dr. Mia Choi, D.D.S. 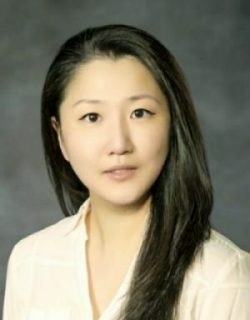 We are pleased to have Dr. Mia Choi, D.D.S., join EverSmile Dentistry’s Sterling, Virginia dental practice. 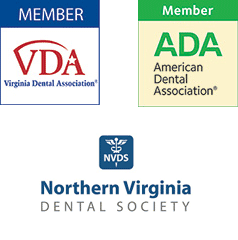 A graduate of Virginia Commonwealth University’s School of Dentistry, Dr. Choi is well-trained and competent in a variety of dental procedures, with focuses on Cosmetic Dentistry and Invisalign braces. If her name sounds familiar, it is because Mia is the wife of Dr. Eddie Choi, D.D.S., and together they own the dental practice. The couple resides in Centreville, Virginia where they are raising their two children: Evan and Annabelle. Mia grew up in Burke, Virginia, and attended James Madison University, graduating with a Bachelor’s degree in in Fine Art with a 3-D Animation concentration and a Photography minor. She also received a Master’s degree in Physiology from Virginia Commonwealth University (VCU) before entering dental school in Richmond. While at VCU’s School of Dentistry, she served as a teaching assistant in Preclinical Education, an honor bestowed by the faculty members. Mia is always interested in helping our local underserved population, and worked as a lead dentist in the Greater Prince William County Health Center. When not working, she enjoys photography and spending time with her family and friends. We hope you will welcome Mia to our practice. We know you’ll like her! Dr. Mia Choi is now accepting appointments. 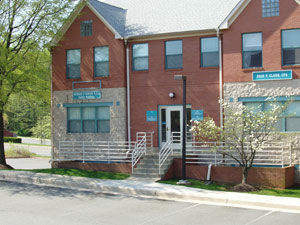 To schedule your visit, please contact EverSmile Dentistry today.